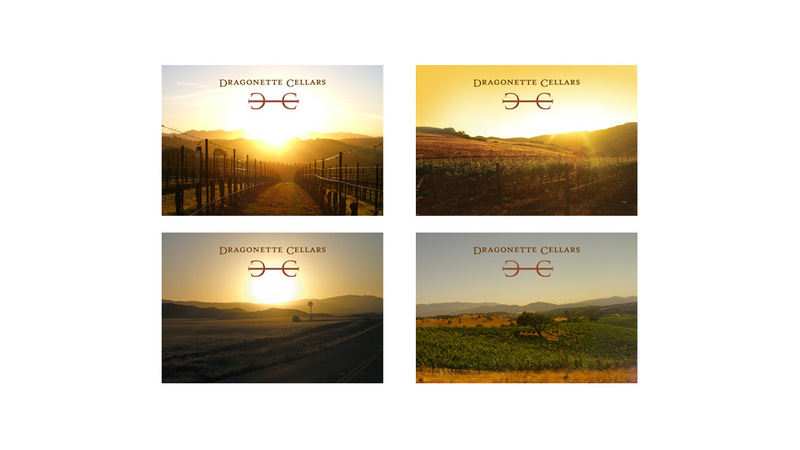 Dragonette Cellars is a family owned and operated winery in the beautiful Santa Ynez Valley of Santa Barbara County. 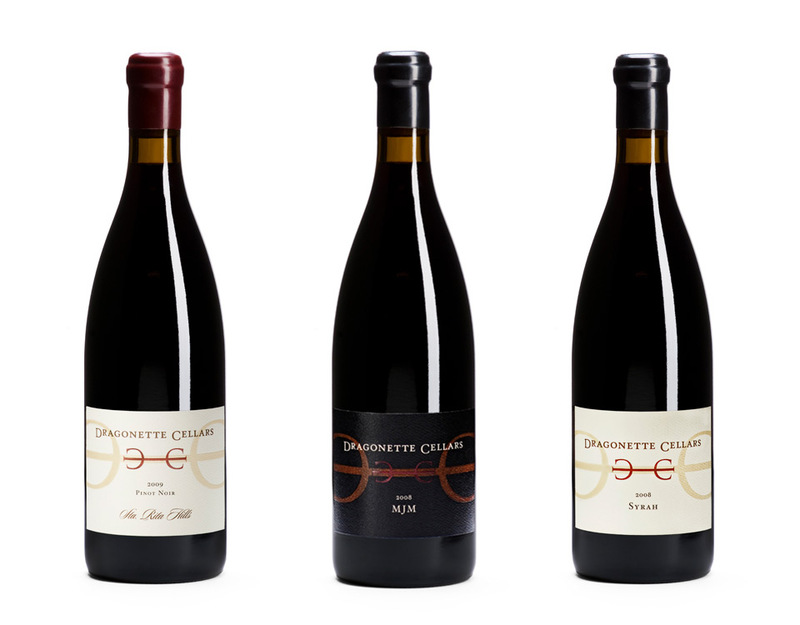 As vignerons, they have committed themselves, above all else, to the mindful farming of precise blocks in exceptional vineyards for low yields and high quality and to the shepherding of these grapes into wines of purity, complexity and balance. 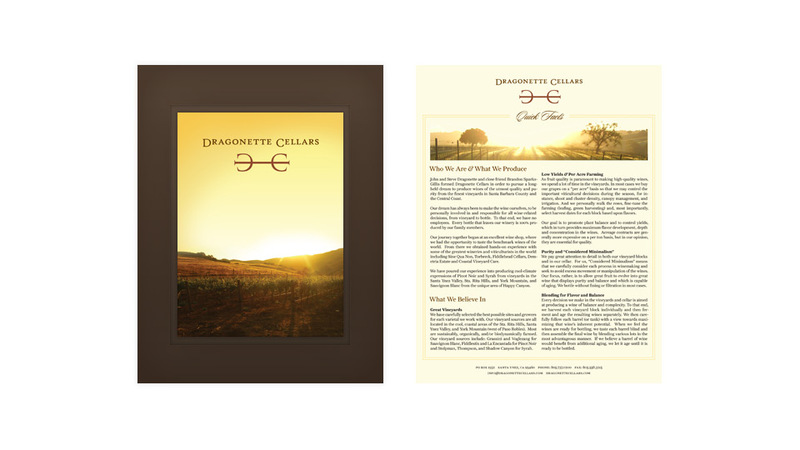 Given the remarkable climatic and soil diversity in Santa Barbara County, Dragonette Cellars produces small lots of Pinot Noir, Sauvignon Blanc and Syrah of interest and distinction. 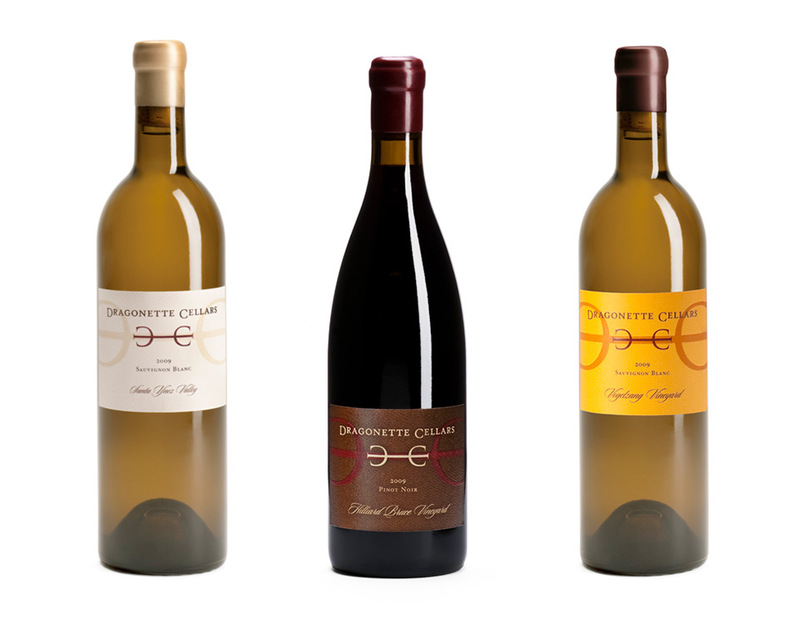 We created a brand identity projecting authenticity and high quality, with a rustic character, while paying reference to the history of wine making in California and the old world. 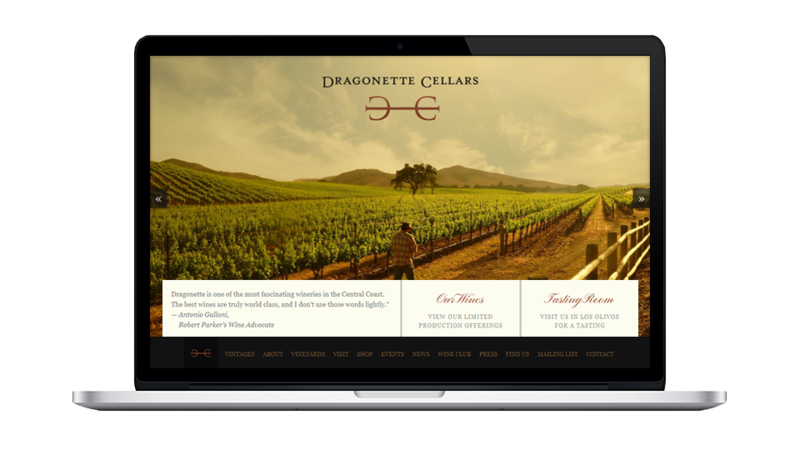 The logo icon represents the alchemical symbol of liquid gold, created from the initials D and C from the name Dragonette Cellars. 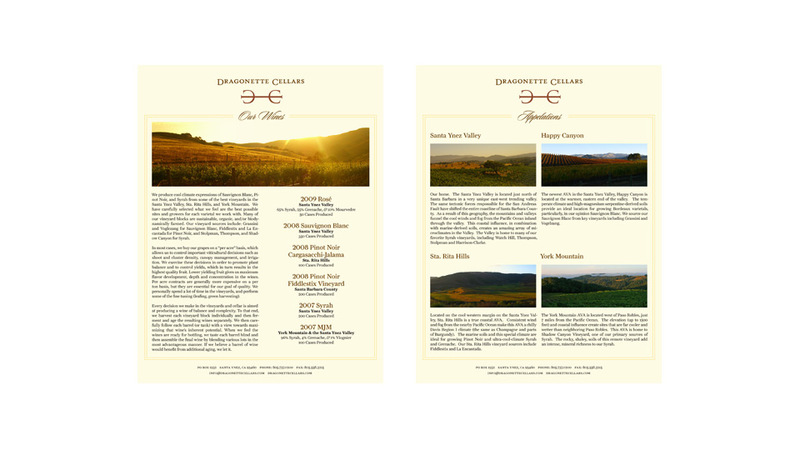 The new brand identity was cohesively deployed across a series of wine labels, website, print collateral, and retail ads.